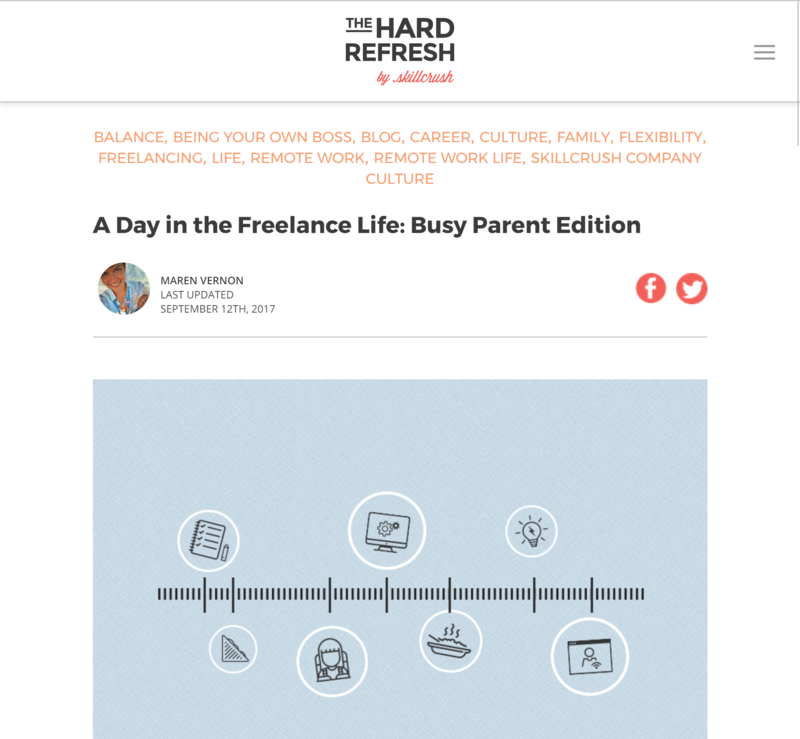 I’m thrilled to have the opportunity to write about WordPress, coding with kids, and freelancing from time to time. Original posts, as well as links to my guest posts on other blogs, are below. If you are interested in a contributor piece from me, please feel free to contact me. 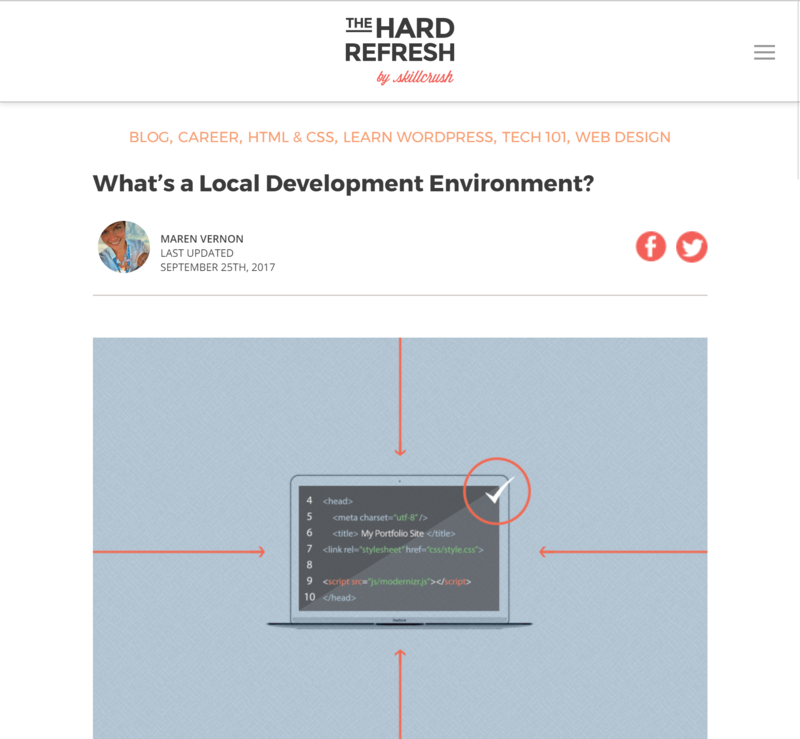 As you’ve started developing sites, have you come across the terms “local development environment” or “developing locally” and wondered what that means? Maybe you’ve been testing code on your live site, something didn’t work as expected, and in forums you’ve seen it suggested that local development is the way to go next time. Maybe you’ve heard of web companies getting into the local development game and wondered what all the buzz is about. Well, lucky for you I’ve written an explainer for Skillcrush all about it…. I’m a freelancer, a coding educator, and a busy mom of two young girls living in the Pacific Northwest. My focus is building WordPress sites for a handful of small business clients and local organizations, when I’m not helping others learn to code or acting as a developer collaborator for other creative entrepreneurs. I love helping others, creating things by hand or digitally, and challenging myself to learn new skills. But how do I balance it? I gave Skillcrush a peak at a day in my life. You can read about it here….